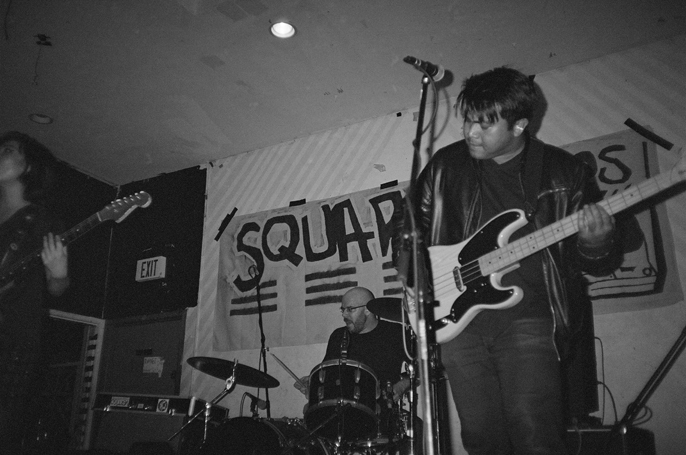 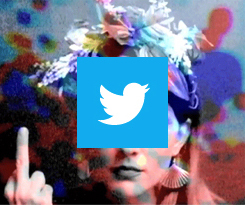 From Thursday, October 2nd to Sunday, October 5th, 2014 podcast/blog Square Zeros presented 20 bands across Brooklyn. 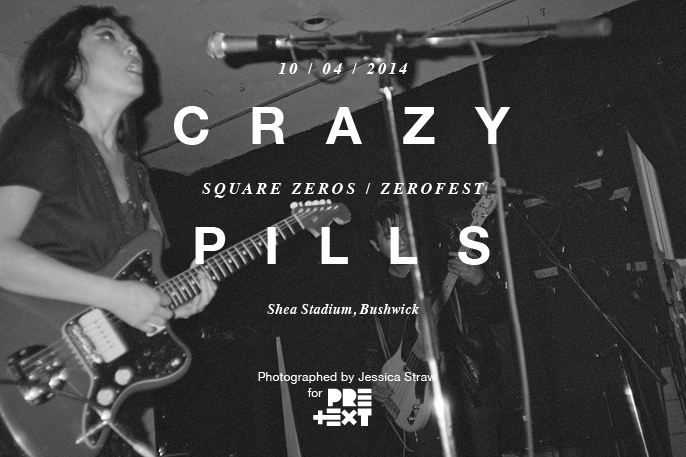 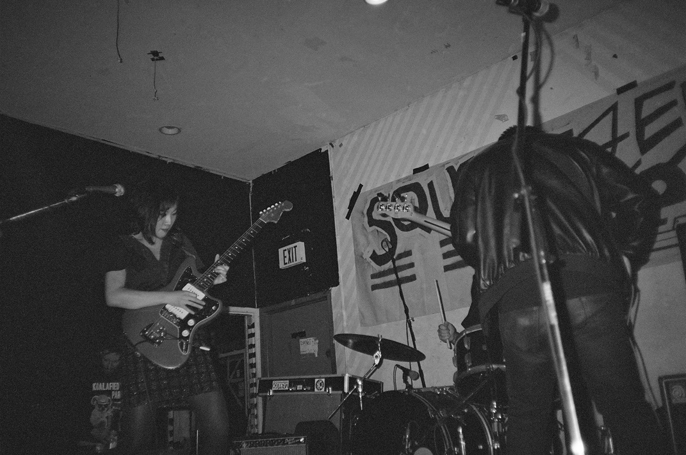 We managed to catch Crazy Pills on Saturday, October 4th at Shea Stadium. 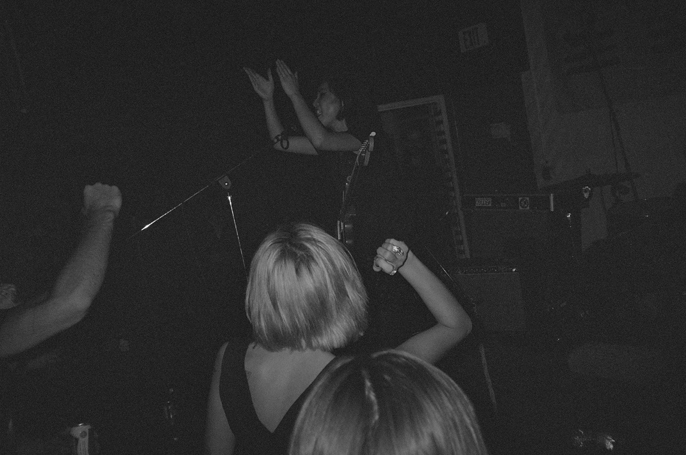 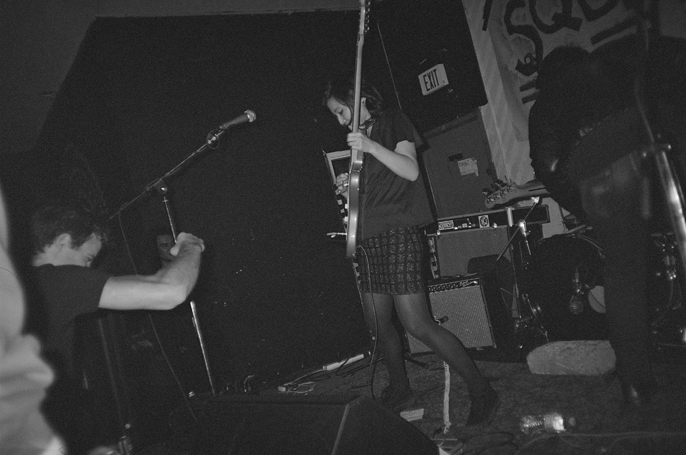 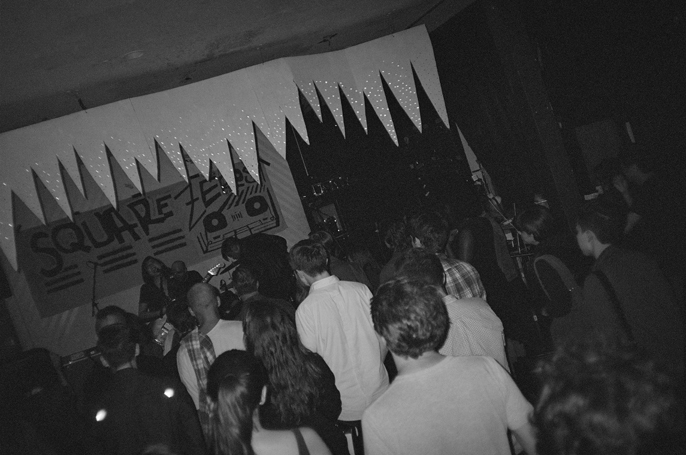 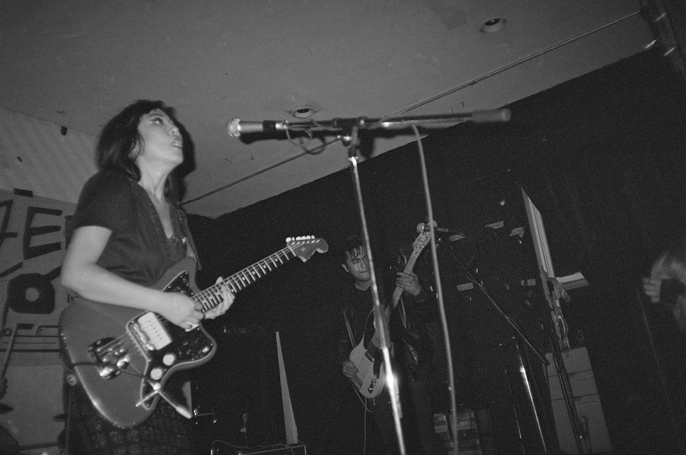 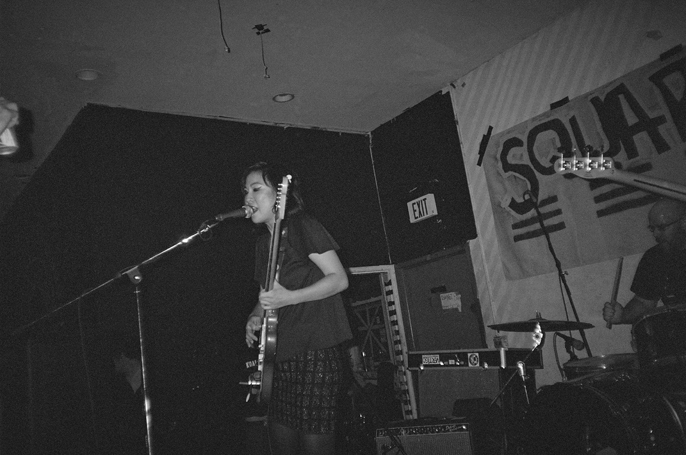 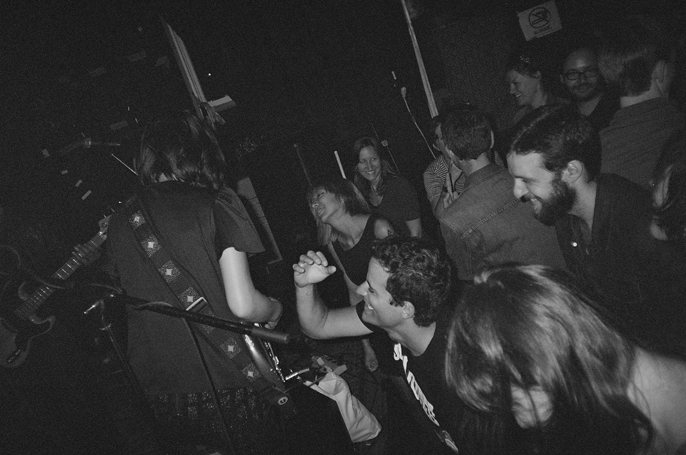 A complete list of bands and venues can be found on Square Zeros.